I published Angel in the Moonlight in 2008 but I started writing when I was fourteen, fanciful stories (or perhaps they were dreams) about what my life would be like when I turned 18 or 21 or 25, where I would live, who I would be with. None of those ever came true and I never, not once, wrote that I would be living in Arizona (where there are only three temperatures - hot, hotter, and Oh my gosh, are we living in blast furnace!). 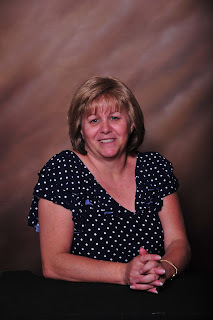 I also tried writing historical romance at that time, because I was such a fan of the genre, but gave it up for a few years because I didn't know enough....at fourteen, I hadn't even been kissed yet! What did I know about romance? Fortunately for me, all that changed. I would love to. 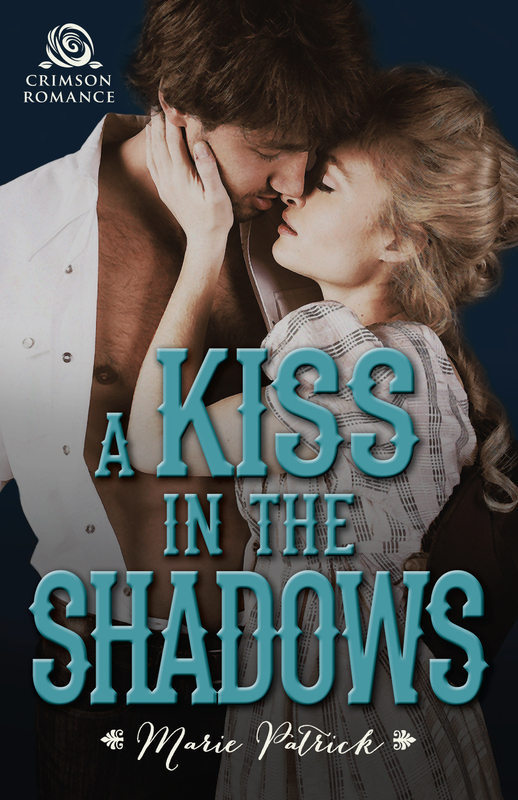 My latest release is a historical western entitled A Kiss in the Shadows. Brock MacDermott, sheriff turned bounty hunter, is after a killer. Truthfully? I was trying to write about Brock's brother, Eamon, but there's some sibling rivalry there and every time I sat down to tell Eamon's story, Brock was there, distracting me, whispering in my ear, insisting that I tell his story before I told Eamon's. I really had no choice at that point. Brock can be very convincing....and demanding. Funny you should ask this question because when I begin a story and figure out who my characters are, I choose an actor and actress to loosely base their looks on. For Stevie Rae, I chose Blake Lively. For Brock, it was James Denton. Both are wonderful actors and very lovely people. The last book I read was Cowboy's Match by the wonderful Lexi Post (it's part of the 12 Alarm Cowboys box set that I'm reading on my Kindle while I walk on the treadmill), and yes, I would recommend it highly (actually, I'd recommend the whole box set....how can you go wrong with cowboys who are also firemen?). I have a small room in my house where I write. I’ve made it pretty comfortable with a futon for the dogs and shelves filled with reference books. Funny, I don’t call this room my office or my den. It’s just the computer room. Maybe because I share this room with my DH as well as my dogs. My dream writing location? Oh, that’s easy—a cabana on a beach. Preferably in a warm tropical climate. Those swaying palm trees and the sound of the waves crashing on the sand would provide inspiration, I’m sure. It’s hot! No, I’m kidding (it really is hot, but that’s not interesting…that’s just something we all deal with). Seriously, Arizona is beautiful and has so much to offer…I’m particularly drawn to the deserts (which is really strange because I’m a water person). Let me apologize up front because this is going to sound cheesy, but living in Arizona, I am inspired by the amazing sunsets! In the yellows and magentas and pinks streaking across the sky, I find romance and hope and happily ever afters (and that was cheesy….sorry). Are you referring to the mean guy who takes up space in my brain but doesn’t pay rent and offers very little in the way of giving advice? Yeah, I have one…but we don’t talk on a regular basis. Every once in a while, he’ll pop around to tell me something isn’t right, but that’s about the extent of it. Hmmm. I haven’t a clue. I guess because I’ve never thought about it. There are some great actresses out there. 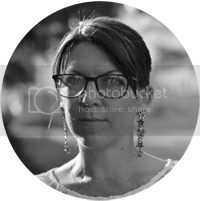 I could say Angelina Jolie or Sandra Bullock but that would be too easy (and no, I don’t look like either one, but they’re wonderful actresses….they could make it believable). Oh my. I have a ton of ideas (and no, my muse did not help) and about thirteen projects in various stages of life so there will be no rest for me until they are done. Funny you should mention my bucket list. I don’t have one (but thinking maybe I should start one). Guess I’ve been too busy just living and writing my stories to dream one up. Seriously, while I would love to visit all the places I’ve researched and written about, I haven’t found the urge to go…basically, I’m a homebody. I like my little house in my little corner of the world. I actually don't listen to music while I write. I usually write in the early morning (around 4:30am) before anyone else in the house is up except for the dogs, so I keep it quiet. No music, no television, just the hum of the ceiling fan over my head and the clickety-clack of my fingers on the keyboard. I don't need to have it quiet to write though. It doesn't disturb me to have noise (television in the background, dogs barking, etc). I'm pretty good at listening with one ear or blocking everything out completely. Marie Patrick has always had a love affair with words and books but it wasn’t until a trip to Arizona, where she now makes her home with her husband and two furry, four-legged “girls”, that she became inspired to write about the sometimes desolate, yet beautiful west. Her inspiration doesn’t just come from the wild west though. It comes from history itself. She is fascinated with pirates and men in uniform and lawmen with shiny badges. When not writing or researching her favorite topics, she can usually be found curled up with a good book. Marie loves to hear from her readers. Drop her a note at Akamariep@aol.com or visit her website at www.mariepatrick.com.